An unidentified man died after allegedly swallowing nearly seven grams of cocaine during a traffic stop in Milton on April 3, 2018, the Santa Rosa County Sheriff’s Office (SRSO) said. According to an official, the man had placed something in his mouth that couldn’t be established. He was taken into custody on April 2 on charges of drug possession and driving with a suspended license. The man was put on special monitoring at a county jail for few hours. However, his condition became worse. On interrogation, the man told prison officials that he had ingested cocaine. He was then rushed to a hospital where he was kept under constant observation, according to SRSO. However, he later died at the hospital. The SRSO has ordered a detailed investigation into the case. In December 2017, the Drug Enforcement Administration (DEA) had issued a warning about a deadly synthetic form of cocaine that was spreading like wildfire across Florida, with the Miami-Dade County leading in the numbers of cocaine-opioid overdoses than any other county. 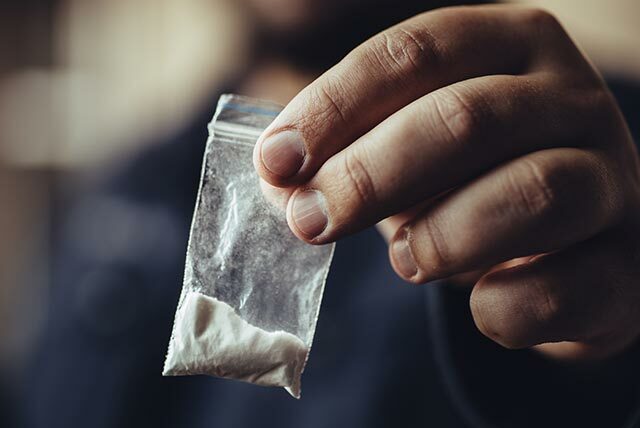 Law enforcement authorities say that drug dealers in Florida often mix fentanyl and its analogues purposefully with cocaine to increase the drug’s potency and profitability, leaving users at the risk of a lethal overdose. In the same month, the DEA said that forensic chemists confirmed opioid-laced cocaine in over 180 samples seized by officials over the last two years. Authorities attribute the spike in cocaine-related deaths to the influx of the drug into the southern regions of the state by drug traffickers based in Colombia and other Caribbean countries. Several surveys indicate that cocaine is the second most popular illegal recreational drug in the United States after marijuana. The use of the drug is highly prevalent in the middle and upper classes of society crossing all boundaries of age groups, ethnicities and professional careers. Addiction to any drug or stimulant is a mental health disorder because it makes drastic changes to the brain, which give rise to compulsive drug-seeking behaviors. There is no doubt that snorting a line of cocaine or two might temporarily trigger pleasurable feelings, but it can lead to adverse outcomes when the effect of the chemical wears off from the body. Studies show that repeated cocaine use can cause addiction and other adverse mental as well as physical health consequences. No wonder, the Drug Enforcement Administration (DEA) categorizes cocaine as a Schedule II substance. This implies that cocaine is a dangerous, illicit drug with a high potential for abuse. The good thing is that cocaine addiction is a treatable disease. However, the journey to total recovery from addiction can be a daunting and time-consuming task. The only way to break free from the shackles of an addictive drug like cocaine is to undergo a specialized detox program to combat its life-wrecking effects.